The concept of logistics is based on the system approach. The flow of material from a supplier to a manufacturing plant and finally to the end customer is viewed as a single chain, ensuring efficiency and effectiveness in sequential activities to achieve the objective of customer satisfaction at a reduced cost. The objective of logistics is to facilitate the flow of material across the supply chain of an enterprise so as to cost effectively make available the right product at the right place at the right time. 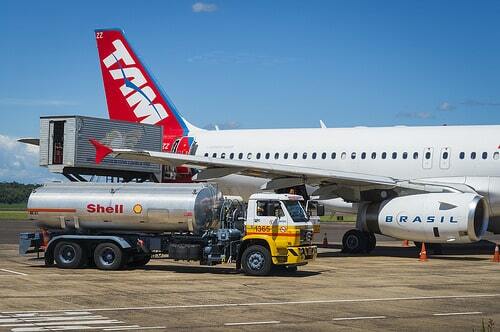 Logistics has to achieve the two polemic goals of customer satisfaction and least cost. This is possible only when all the logistics functions are working as a unified system to achieve the common goal. I hope your concept of logistics is more clear now. Assurance of an effective and efficient Logistics Services Philippines could be achieve with such methodologies. 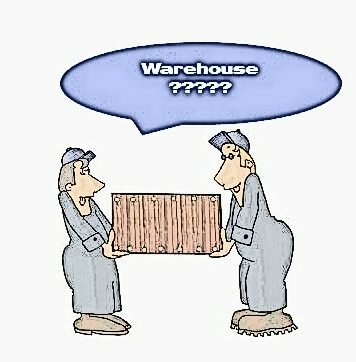 Exercising such will surely result to an organized logistics management. 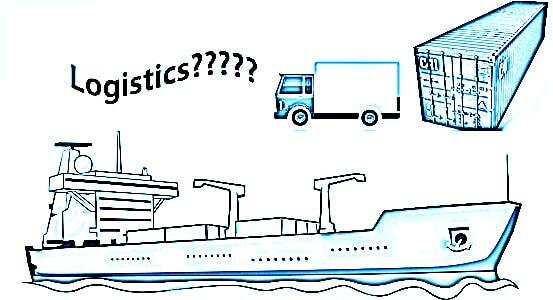 Dear Ryan, You are right about effective and efficient logistics service assurance. That will obviously reflect in organizational profit.